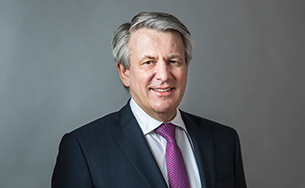 Segment earnings are presented on a current cost of supplies basis (CCS earnings), which is the earnings measure used by the Chief Executive Officer for the purposes of making decisions about allocating resources and assessing performance. On this basis, the purchase price of volumes sold during the period is based on the current cost of supplies during the same period after making allowance for the tax effect. CCS earnings therefore exclude the effect of changes in the oil price on inventory carrying amounts. Sales between segments are based on prices generally equivalent to commercially available prices. CCS earnings is a non-GAAP measure. With effect from 2018, current and non-current derivative assets and liabilities are no longer presented as part of Trade and other receivables and Trade and other payables, but separately disclosed on the Consolidated Balance Sheet to provide more insight. Comparatives were revised to align with the current year presentation. With effect from 2018 Exploration well write-offs, previously presented under Other and changes in current and non-current Derivative financial instruments previously presented under Increases/decreases in current receivables and payables and Other are shown separately. Prior years comparatives within Cash flow from operating activities have been revised to conform with the current year presentation. Overall, the revisions do not have an impact on the previously published cash flow from operating activities. 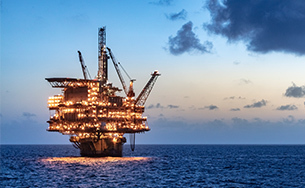 Includes $3,307 million from the sale of shares in Canadian Natural Resources Limited, which were received in connection with the oil sands divestment. 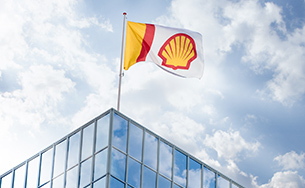 Includes $2,635 million from the sale of Shell’s interest in Woodside Petroleum Limited. Free cash flow is a non-GAAP measure used to evaluate cash available for financing activities, including dividend payments, after investment in maintaining and growing our business. It is defined as the sum of “Cash flow from operating activities” and “Cash flow from investing activities”.